Next year’s national training academy will take place June 3 through 6 in Indianapolis. Mark your 2018 calendars today for the third HIV Is Not a Crime National Training Academy. 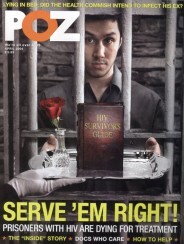 The event supports the repeal or modernization of laws criminalizing the alleged nondisclosure, perceived or potential exposure or transmission of HIV, according to a joint press release from the SERO Project and Positive Women’s Network–USA. The training program will take place June 3 through 6 at Indiana University–Purdue University Indianapolis (IUPUI). 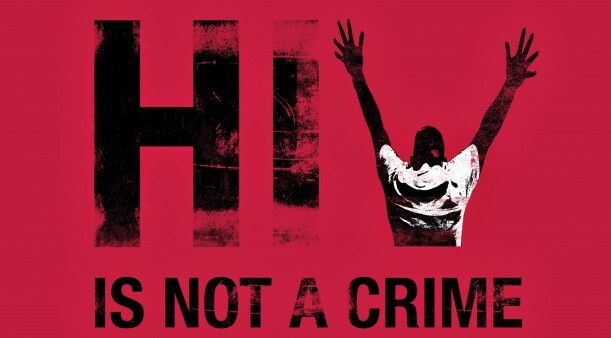 Participants—including those living with HIV and those who are not—will be trained about laws that criminalize people with HIV and the best practices for their repeal. Check out the press release for ways to get involved in planning the workshops, and visit HIVIsNotACrime.com for updates on the conference. 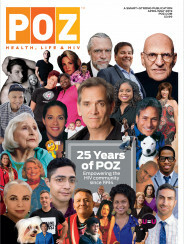 To read POZ articles about past HIV Is Not a Crime conferences, click here, here and here.